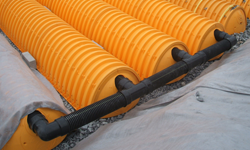 With proven engineered design, StormTech stormwater chambers meet the most stringent industry standards for superior structural performance. StormTech chambers provide design and space saving flexibility makes it ideal for commercial, municipal and residential applications. 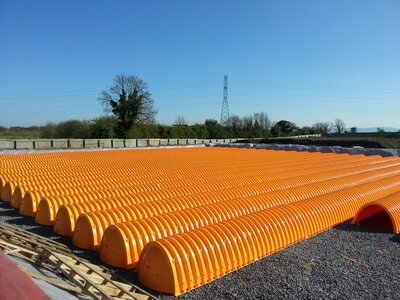 CubicM3 has over 2,000 StormTech attenuation systems in service throughout UK, Ireland and Australia. 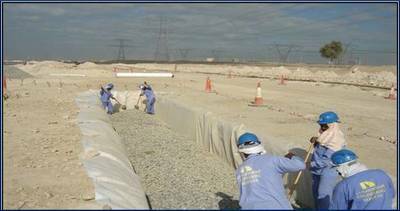 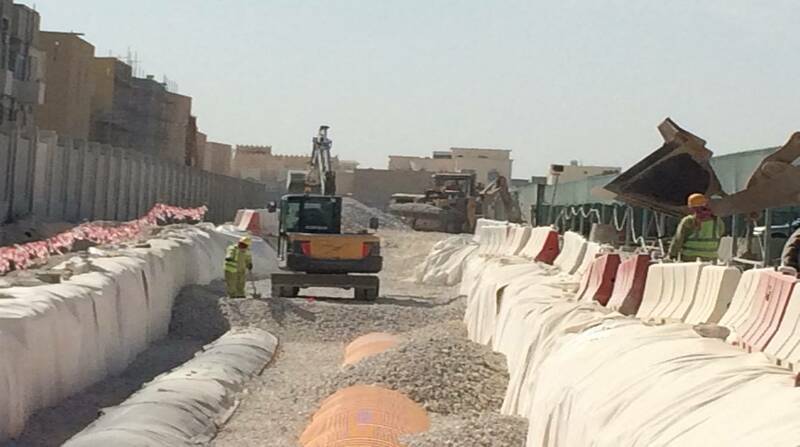 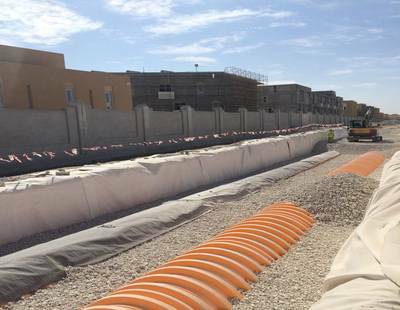 Our StormTech attenuation system projects installed in the Middle East include Education City R&D Centre in Qatar, Al Jalila Childrens Hospital, Mohammed Bin Rashid City in Dubai. 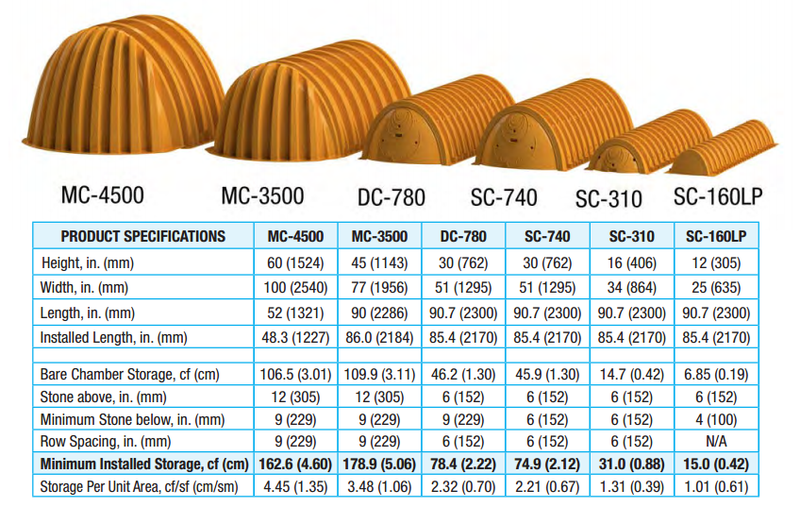 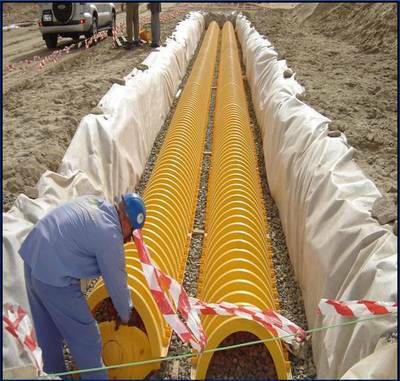 The StormTech range of products provides a proven stormwater solution for engineers, developers, councils and contractors.